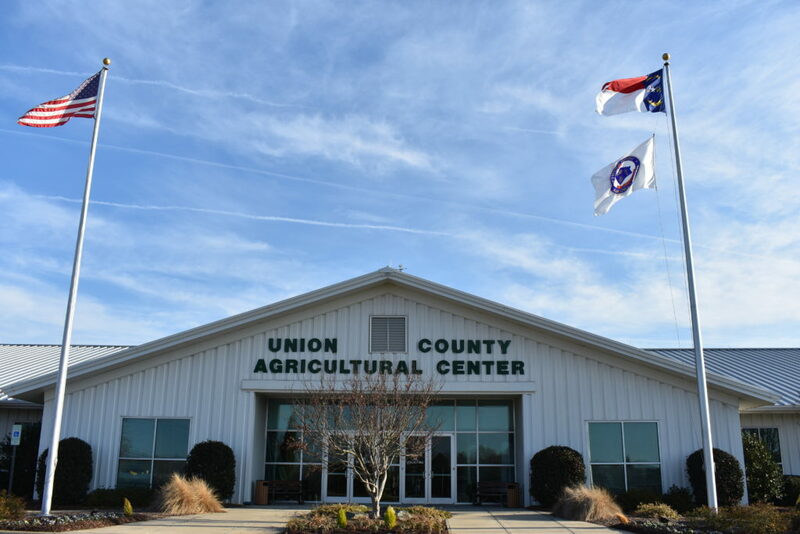 The Union County Agricultural Center is the county’s largest flexible meeting space. The Agricultural Center’s mission is to provide a space for the county’s agriculture related meetings, workshops and programs. Our facility features a large exhibit hall, lobby and outdoor patio space. The Banquet Hall alone is over 12,000 sq. ft., and comfortably seats 1,500 guests in an auditorium style or 750 in a banquet setting. Our functional space can be rented as a full ballroom or sectioned into three separate halls. Complimentary Wi-Fi and Audio Visual usage are also included in your rental. For more rates and more information regarding the Union County Agricultural Center, click Booking the Union County Agricultural Center. Those who have attended an event at the Agricultural Center, say the facility is Union County’s best kept secret! Agricultural Center is the perfect location for your next wedding, meeting, conference, or expo! • It's Farm-City Week! So What Does THAT Mean?